Tinie Tempah got his picture taken on the stage at T In The Park. 30. 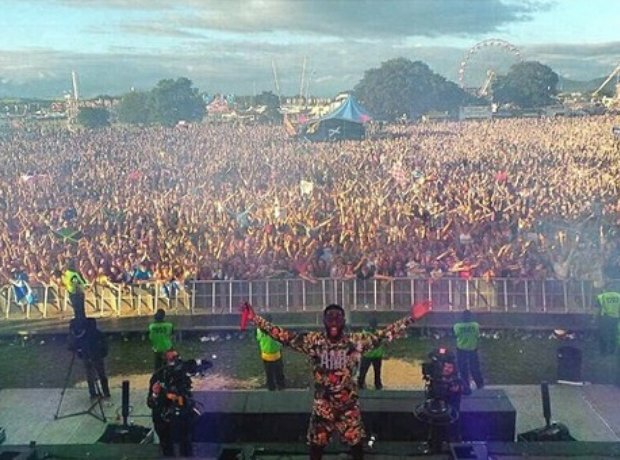 Tinie Tempah got his picture taken on the stage at T In The Park.